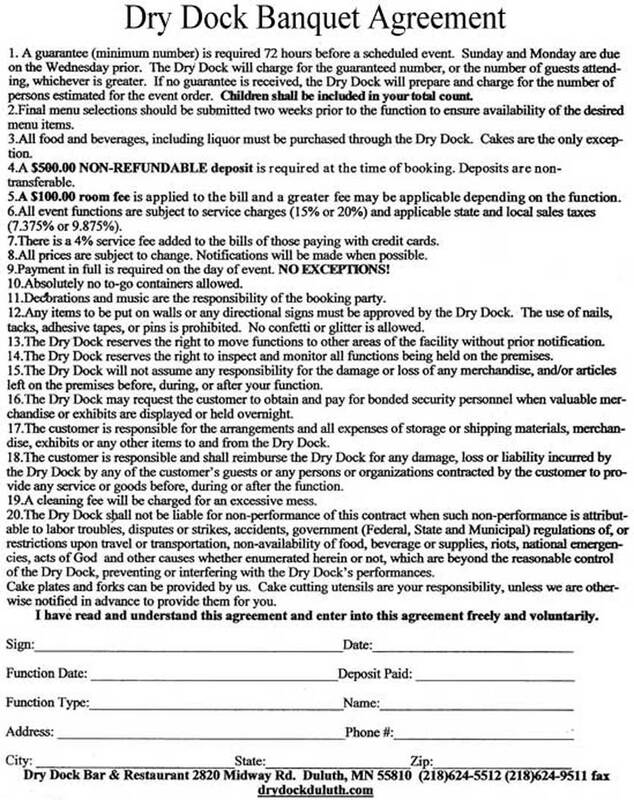 The Dry Dock specializes in helping you stage great office parties and holiday gatherings for your employees. 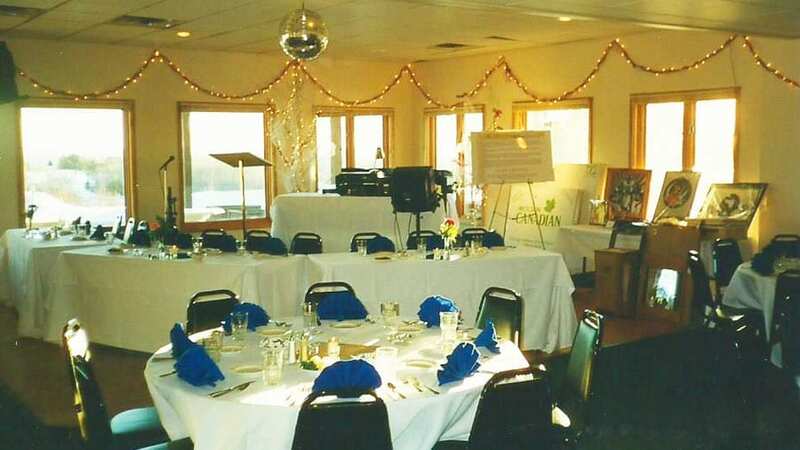 We have several menus to choose from, and will work with you to insure that your event comes off perfectly. You can decorate in advance if you like. 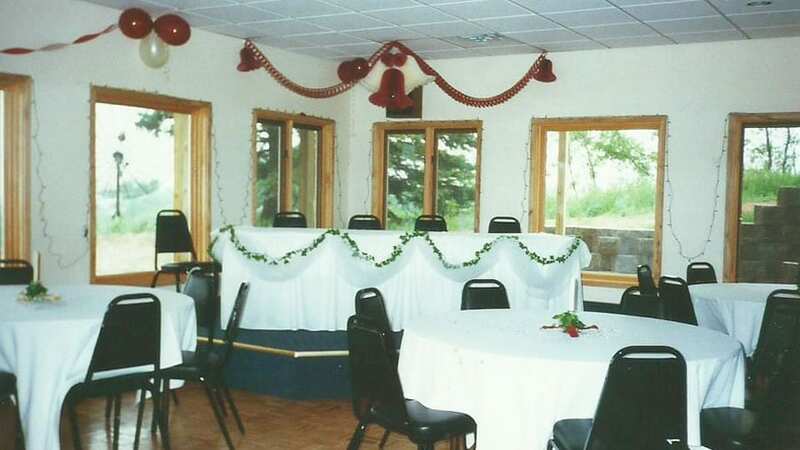 Why have an overcrowded party in your home when you can come to the Dry Dock and have all the space you need, and you won’t have to do all of the work! 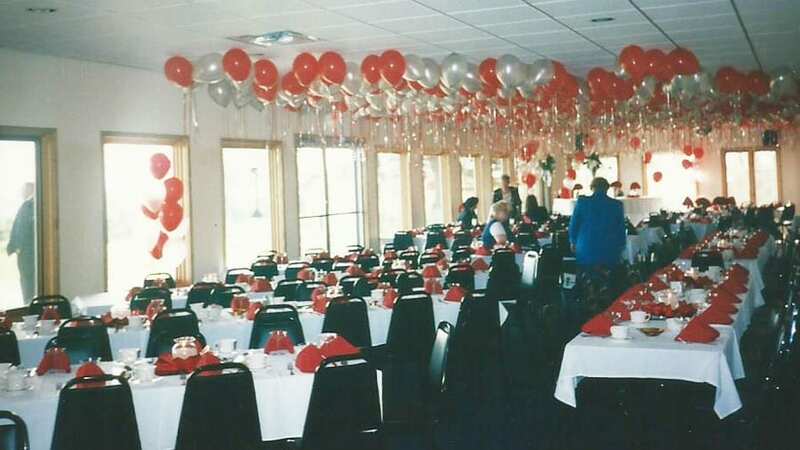 From birthdays, to anniversaries, to graduation and retirement parties, we can do it all! Have you heard about our Wonderful Weekend Wedding Package? It starts on Friday night with a traditional groom’s dinner, and then we will assist you in staging your reception on Saturday night. Finally, come back on Sunday morning to open gifts and enjoy our terrific breakfast! Simply fill out the form on this page and send your request for information to our party manager. We will get back to you in short-order and help you begin to plan your special event. The success of your event is our first priority and we will do our best to make you look good in the process. We hope to hear from you soon.